Phil Baker is the founding member and managing partner of Phil Baker, P.C, a law firm dedicated to DUI/DWI defense. 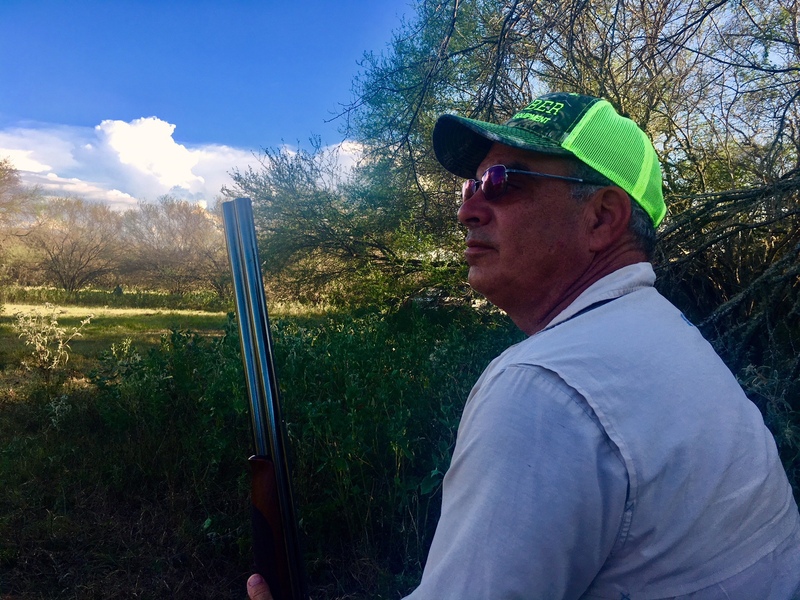 With offices in Austin and La Grange, he regularly practices in the following counties: Austin, Bastrop, Colorado, Fayette, Hays, Lee, Travis, Williamson, and Washington counties. He is licensed by the Supreme Court of Texas and an active member of the National College of DUI Defense, DUI Defense Lawyers Association, Texas Criminal Defense Lawyers Association and Texas DWI Lawyers Association. An award-winning attorney, Phil Baker is recognized as a DWI Trial Warrior by TCDLA, ACS-CHAL Forensic Lawyer-Scientist, 10 Best-American Institute of DUI/DWI attorneys, Client’s Choice Award by AVVO, 10.0 Top Attorney DUI and DWI by AVVO. Lawyer, pilot and musician, Phil Graduated from South Texas College of Law after attending the University of Texas at Austin. He earned his pilot’s license while in high school and regularly flies himself to court appearances and client meetings throughout Texas and Colorado. Outside of the courtroom, Phil relaxes by raising registered Texas Longhorn Cattle with his wife Lisa on their ranch outside of Fayetteville, Texas or playing fiddle tunes for friends and family.